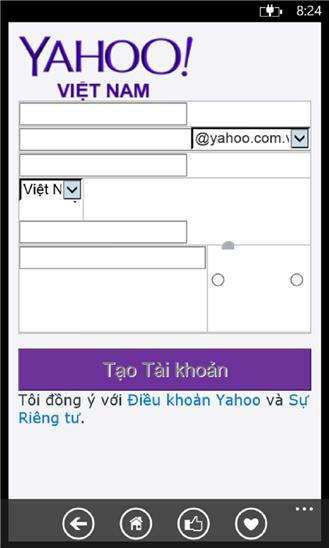 Yahoo Mail for Windows Phone. Stay connected - Access your inbox in just one tap - Stay on top of your new messages with notifications - Quickly scan messages in your inbox with continuous scroll Message with ease - Auto-complete email addresses as you type - Multi-select messages to organize your inbox faster Get more done faster - Access multiple Yahoo email accounts in one place - Easily attach photos or take new ones while composing a message - Preview photos right at the top of a message - Search through all your messages across all folders And now, you can choose from a variety of background themes to customize your inbox. 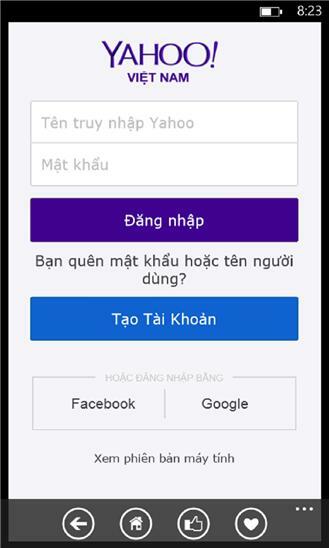 Follow us on Twitter @YahooMail Yahoo does not provide a local Swiss mail service.